Galway's Mairead Seoighe, Kerry's Sarah Houlihan, Cork's Doireann O'Sullivan, Tipperary's Samantha Lambert, Armagh's Sharon Reel, Dublin's Sinead Aherne, Waterford's Mairead Wall, Cavan's Sinead Greene, Westmeath's Laura Walsh, Donegal's Aoife McDonnell and Sharon Courtney of Monaghan at the launch of the 2018 All-Ireland Ladies Football Championships. IT'S a bumper Ladies Football weekend, with no fewer than 13 games down for decision. The TG4 junior and senior All-Ireland championships get underway, while there are also four intermediate fixtures on Sunday. On Saturday, Armagh face Monaghan in an Ulster derby (12.30pm) before Cavan take on Mayo (2.15pm) in what will be a LIVE TG4 double-header from St Tiernach's Park in Clones. At MacDonagh Park in Nenagh, meanwhile, Tipperary take on Kerry in an all-Munster clash (1pm) before Waterford face off against Westmeath (2.45pm). The All-Ireland Minor A and B champions will be crowned on Sunday, as Cork aim for four-in-a-row in the A grade. The Leesiders tackle Galway at the Gaelic Grounds (2pm), while Kildare and Roscommon clash in the B decider in Moate (2pm). Tipperary v Kerry; MacDonagh Park, Nenagh, 1pm. TIPPERARY and Kerry meet at MacDonagh Park in Nenagh on Saturday in a massive TG4 All-Ireland SFC Group 1 Round 1 fixture. With Ulster champions Donegal also in the pool, a win for Tipp or Kerry would put them in pole position for a spot in the All-Ireland quarter-finals, with two teams to emerge. Tipperary lost out to Cork in the Munster semi-final, while Kerry also suffered defeat to the Rebelettes in the provincial decider. Tipp lost out by just five points to Cork while Kerry suffered a 2-10 to 5-13 defeat but not a lot should be read into those results. Kerry are regrouping under the management of Eddie Sheehy and will have benefited considerably from that Cork game, while the Kingdom had impressed in their Munster semi-final victory over Waterford. 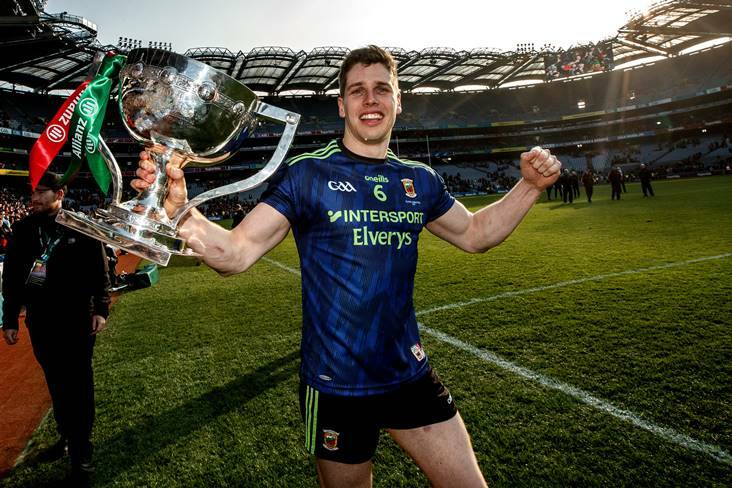 Tipp have had the longer lay-off without a competitive fixture but having landed the TG4 All-Ireland intermediate crown last year, before landing promotion to Division 1 of the Lidl National League for 2019, Shane Ronayne and his charges will want to show that they're capable of mixing it with the best. 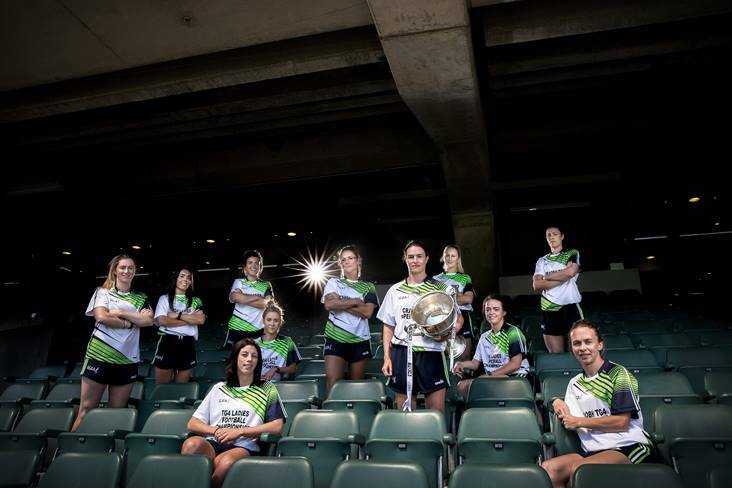 They'll have to keep a close eye on Kerry's attacking stars Louise Ní Mhuircheartaigh and captain Sarah Houlihan, but Tipp have forward class of their own in Aishling Moloney and Aisling McCarthy, while the likes of skipper Samantha Lambert, Jennifer Grant and Mairead Morrissey possess plenty of experience. Kerry: L Fitzgerald; L Coghlan, S Murphy, E Lynch; D Kearney, A Desmond, A O'Connell; L Scanlon, A Brosnan; S Lynch, L Ní Mhuircheartaigh, A Foley; A Murphy, E O'Leary, S Houlihan. Tipperary: L Fitzpatrick; L Dillon, M Curley, B Condon; A.R. 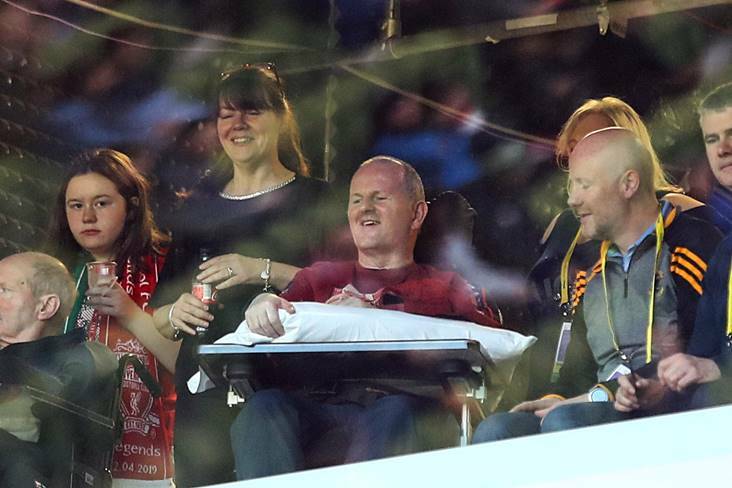 Kennedy, S Lambert, S Condon; J Grant, O O'Dwyer; C Condon, A McCarthy, N Lonergan; R Howard, A Moloney, M Morrissey. AN Ulster derby lies in store on Saturday as Armagh and Monaghan have the honour of kick-starting the round-robin phase of the 2018 TG4 All-Ireland senior series. The counties clash at St Tiernach's Park in Clones in the first of a LIVE TG4 double-header offering, with Cavan and Mayo to follow. Armagh and Monaghan were both defeated by champions Donegal in the TG4 Ulster championship, with Armagh suffering the heavier loss in the provincial decider. Now it's the chance for redemption in the All-Ireland series and in a group that also contains Munster champions Cork, this really is a pivotal fixture. Defeat for either side would see them face an uphill battle to reach the quarter-finals, and a keenly-contested encounter is anticipated. Armagh have Caroline O'Hanlon continuing to pull the strings inside, with Aimee Mackin an outlet for good ball. Monaghan have a nice balance to their team, and with plenty of experienced stars on show. Captain Sharon Courtney is a tower of strength at centre back, Muireann Atkinson will provide power and running ability from the half forward line, with Ciara McAnepsie and Ellen McCarron inside capable of causing damage. Armagh: C O'Hare; S Marley, C Morgan, S Reel; M Tennyson, T Grimes, M McGuinness; C McCambridge, C O'Hanlon; M Moriarty, F McKenna, L McConville; A Mackin, A McCoy, K Mallon. Monaghan: L Martin; J Fitzpatrick, F Courtney, R McKenna; A McAnespie, S Courtney, H Kingham; E McKenna, E McAnespie; R Courtney, M Atkinson, C Courtney; C McAnespie, N Callan, E McCarron. PITCHED into Group 3 alongside TG4 Connacht champions Galway, both Waterford and Westmeath know that victory is a must when the counties clash in a Round 1 opener in Nenagh on Saturday. Waterford are coming into this one on the back of a disappointing Munster semi-final defeat to Kerry but they have shown recent championship pedigree. The Déise took out Cork and Kerry in the Munster round-robin series last year, and claimed the scalp of Cavan in the qualifiers. For Westmeath, this is a chance to regroup quickly following a Leinster final loss to provincial and All-Ireland champions Dublin. Maria Delahunty, Caoimhe McGrath and Emma Murray are all back in the Waterford side after missing the Kerry game through injury, and their returns are significant boosts for manager Pat Sullivan. To claim the result they're looking for, Westmeath will need the likes of Jennifer Rogers, Maud Annie Foley and skipper Lauralee Walsh in good form. Waterford: K Moroney; M Dunford, C McGrath, R Casey; Kate McGrath, Karen McGrath, M McGrath; E Murray; K Corbett Barry; M Wall, G Kenneally, K Murray; A Wall, M Delahunty, M Ryan. Westmeath: K Walsh; L Power, R Dillon, N Feery; F Coyle, J Rogers, C Clarke-McMahon; K McDermott, M.A. Foley; F Claffey, L Slevin, A Dolan; A Connolly, L McCartan, L Walsh. 2017 runners-up Mayo make their first appearance in this season's TG4 All-Ireland senior championship series on Saturday when they take on Cavan. The sides meet at St Tiernach's Park in Clones in the second game of a LIVE TG4 double-header (Armagh and Monaghan clash beforehand). 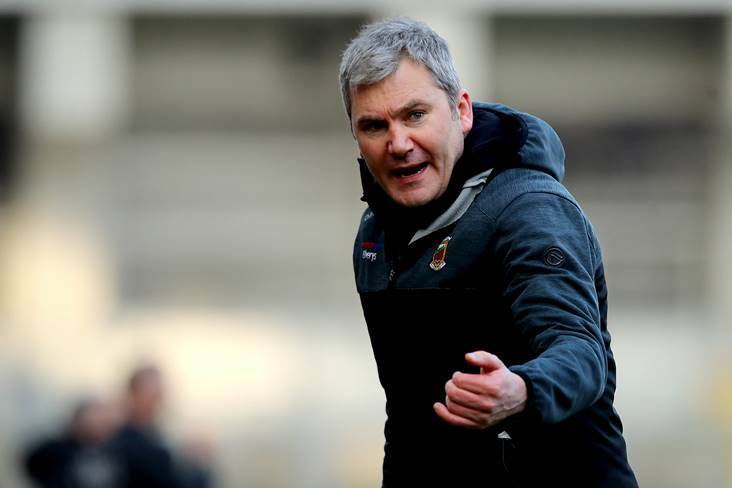 It emerged this week that a number of players had departed the Mayo squad but manager Peter Leahy is still in the position to name a strong team. Cavan will be hoping to make a bigger impact in the All-Ireland series this year after losing out to Waterford in the qualifiers. Niamh Kelly has been confirmed as acting Mayo captain for the game, with injured skipper Aileen Gilroy among the substitutes. Cavan will look to the likes of Aisling Maguire, Aishling Sheridan and Bronagh Sheridan up front as they look to spring a surprise. 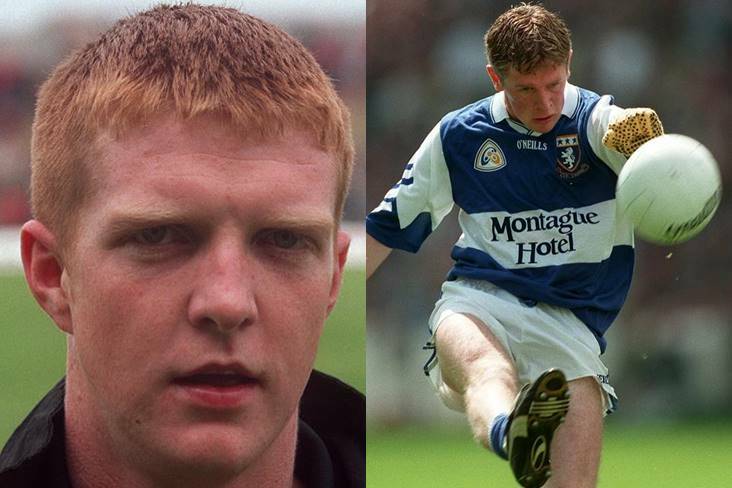 Cavan: E Baugh; R Doonan, G McGlade, J Moore; S Greene, L Fitzpatrick, S O'Sullivan; N Byrd, D English; C Smith, A Maguire, C Dolan; A Sheridan, B Sheridan, C Finnegan. 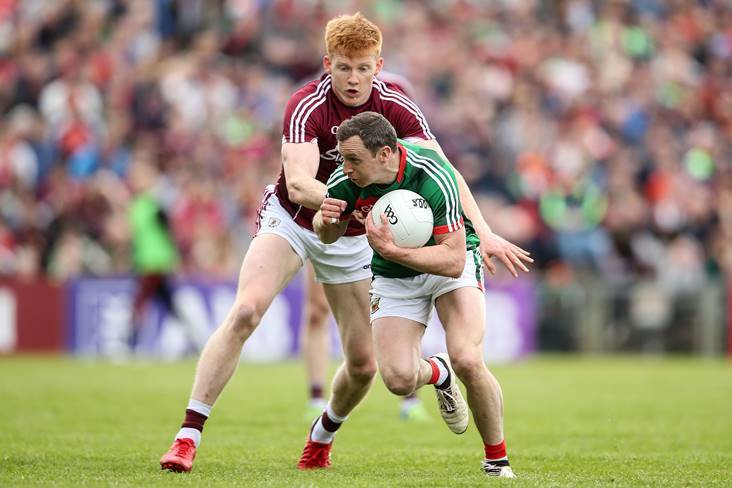 Mayo: S Murphy; E Lowther, N O'Malley, D Caldwell; R Kearns, C McManamon, K Sullivan; N Moran, D Finn; S Mulvihill, F Doherty, S Cafferky; N Kelly, S Rowe, G Kelly. Louth recently captured the TG4 Leinster junior crown and are one of the leading contenders for All-Ireland glory. They're in a four-team group alongside London and Kilkenny, and will fancy their chances of making it through to the knockout phase. 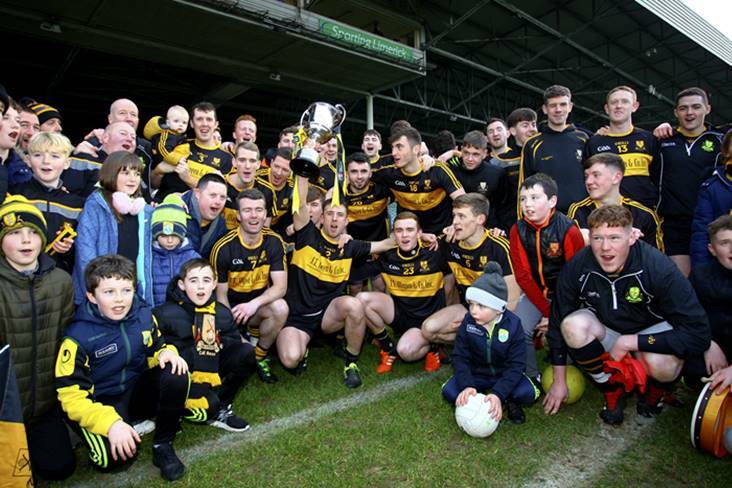 The Wee County panel was rocked by the untimely passing of former manager Mícheál McKeown in June and honoured his memory by defeating Carlow to land the provincial title. Antrim will be looking to bounce back from their Ulster final loss to Derry. Derry could be a team to watch in the TG4 Junior championship on the back of winning the Ulster title. 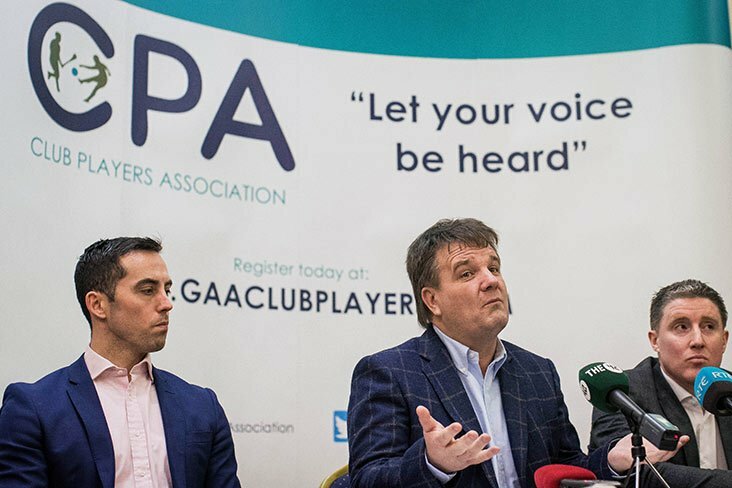 The Oak Leafers were defeated All-Ireland finalists after a replay against Fermanagh in 2017 and will set their sights on a Croke Park return. They're up against Carlow in their group opener, which is a repeat of last year's All-Ireland semi-final, which Derry edged by 0-6 to 0-5. Carlow recently lost out to Louth in the Leinster junior decider and have now switched their focus to the All-Ireland series. CORK are aiming for a fourth successive All-Ireland minor A title, when they face Galway at the Gaelic Grounds in Limerick on Sunday. Galway last won the A final in 2014, when they defeated Cork. A year later, Cork gained revenge on Galway and the Munster representatives were also victorious against the girls from the West in last year's national final. Remarkably, this will be the fourth time in five seasons that Cork and Galway will battle it out for the A crown. Cork got past a talented and determined Dublin team to reach a fifth successive final, with 2017 Munster Young Player of the Year Fiona Keating bagging 3-2, while Galway were involved in a thrilling fixture against Cavan. Cork won by 13 points but that doesn't tell the full story as Dublin also performed well on the day. Galway, meanwhile, needed extra-time before they emerged victorious against Cavan. 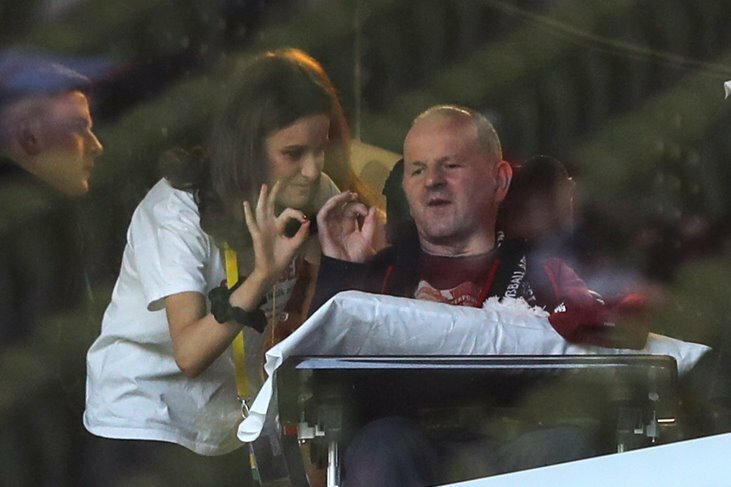 That was a memorable encounter and notable for the cameo role played by supersub Aoife Thompson, who came off the bench to score a hat-trick of goals. KILDARE and Roscommon meet on Sunday in Moate, county Westmeath, to determine the 2018 All-Ireland minor B champions. Roscommon are back in the B final for the second year on the trot, having lost out to Meath in last year's final. Roscommon have won this competition previously, back in 2009 when they defeated Tipperary, and they will go into the final with plenty of confidence. In their recent semi-final, Roscommon needed a late goal to secure a dramatic 5-6 to 1-16 victory over Antrim, as just two points separated the sides at the final whistle. For Kildare, this is a very first All-Ireland Minor B final, and it's a day to savour for the Lilywhites. Kildare were All-Ireland U16 B finalists last year and their minors recently captured the A title in Leinster, before losing out narrowly to Kerry after extra-time in the recent semi-final. With Tipperary GAA legend Michael 'Babs' Keating and former jockey Johnny Murtagh, father of Kildare player Lauren, watching on from the stands, the Lilywhites beat Waterford in Nenagh at the semi-final stage, running out one-point winners on a 0-18 to 2-11 scoreline. Longford are one of seven Leinster counties in the TG4 All-Ireland intermediate championship. 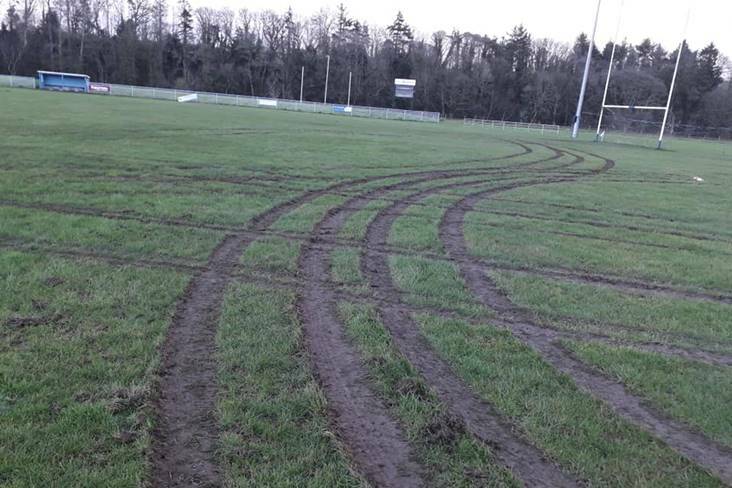 The Midlanders were knocked out of the Leinster championship by Wicklow and have had some time to lick their wounds since then. They begin their All-Ireland campaign against Sligo, who will be looking for some solace of their own after relinquishing their Connacht crown to Roscommon. A really interesting tie lies in store in Clones on Sunday, as Tyrone begin their quest for TG4 All-Ireland intermediate glory. Beaten national finalists last year, the Red Hands showed ominous form en route to landing the Ulster title recently. But they'll face stiff opposition from Wicklow, the defeated Leinster finalists and reigning Lidl National League Division 4 champions. A Leinster derby in Group 3 as Kildare and Wexford meet in Baltinglass. Wexford were narrowly beaten by Laois in the Leinster semi-final, having been in a dominant position down the home stretch. They'll now meet Kildare for the fourth time this year, following two Lidl Division 3 League meetings and a provincial quarter-final. Wexford won all three of those games. Meath have been twiddling their thumbs since losing to Wicklow in the Leinster quarter-finals. Now they have their chance to regroup against Fermanagh, who have struggled somewhat since landing the All-Ireland junior crown last year. Fermanagh failed to reach the Ulster intermediate final when they lost to Down, but they'll hope for better fortune in the All-Ireland series. London are one of the favourites for the 2018 TG4 All-Ireland junior championship. 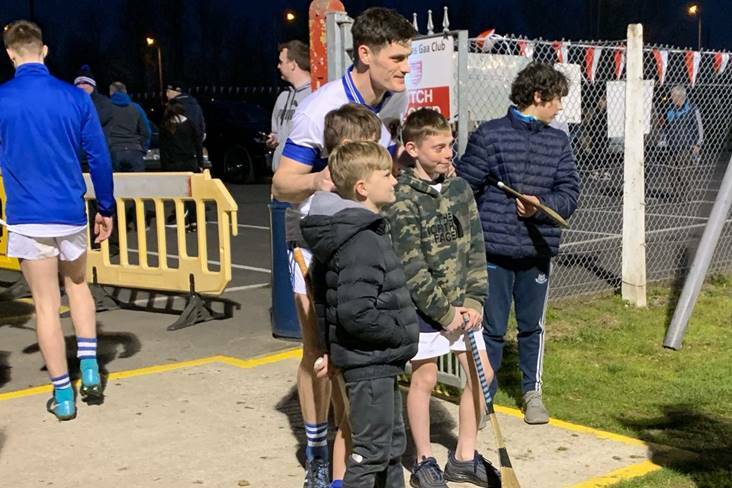 The Exiles were beaten semi-finalists after extra-time against eventual winners Fermanagh last year and are determined to stamp their mark on this year's campaign. They make the trip to Clara on Sunday for a meeting with hosts Kilkenny. You can follow all of this weekend's action from the All-Ireland SFC Super 8s and All-Ireland SHC quarter-finals on the hoganstand.com live match tracker.